Loadium is fully compatible with JMeter and it’s 3rd party plugins. Test any protocol you want. Set any performance metrics in your requests. 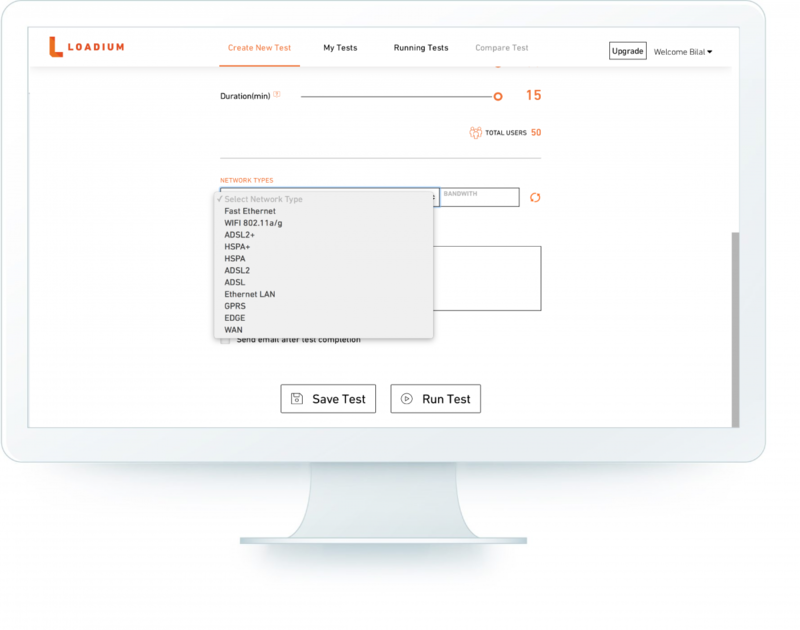 Gatling helps you anticipate slow response times and errors early in your development cycle. Easily integrate Selenium WebDriver scripts via JMeter’s plugins and include functional test scenarios in performance testing. 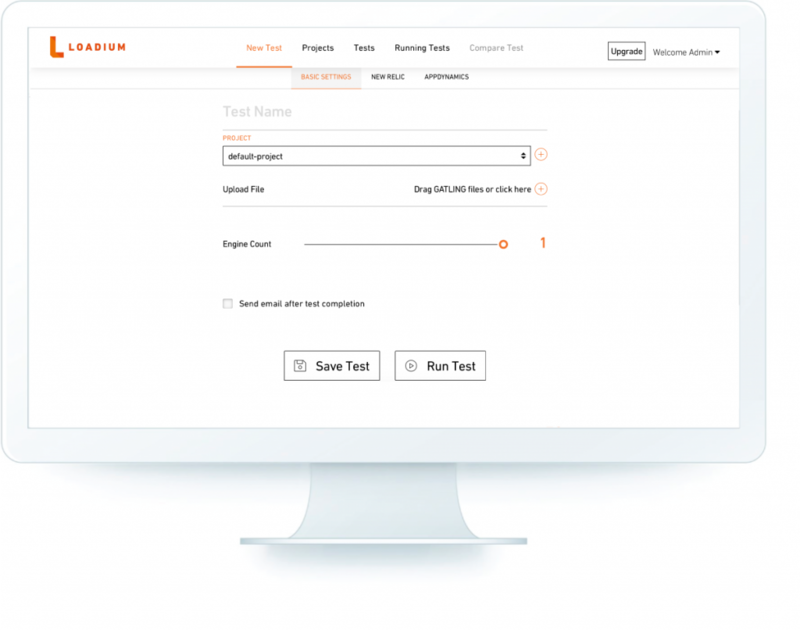 Are you using Postman for Web API Testing? Do you want to perform a load test on them? Let’s try our Postman to JMeter Converter. 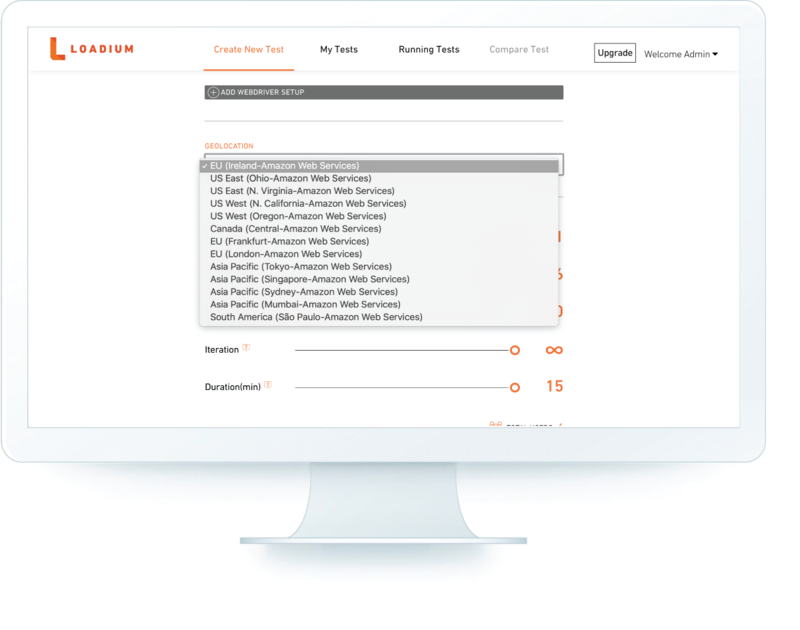 The only thing you have to do is to upload your Postman Collection to Loadium. Model your load type from different geo locations by using our Amazon AWS support. Eliminate unexpected network failures and run various bandwidth combinations. Detect and diagnose complex application performance problems to maintain hardware level KPI’s. Use your favorite Continuous Integration server (Jenkins, Teamcity) with Loadium. 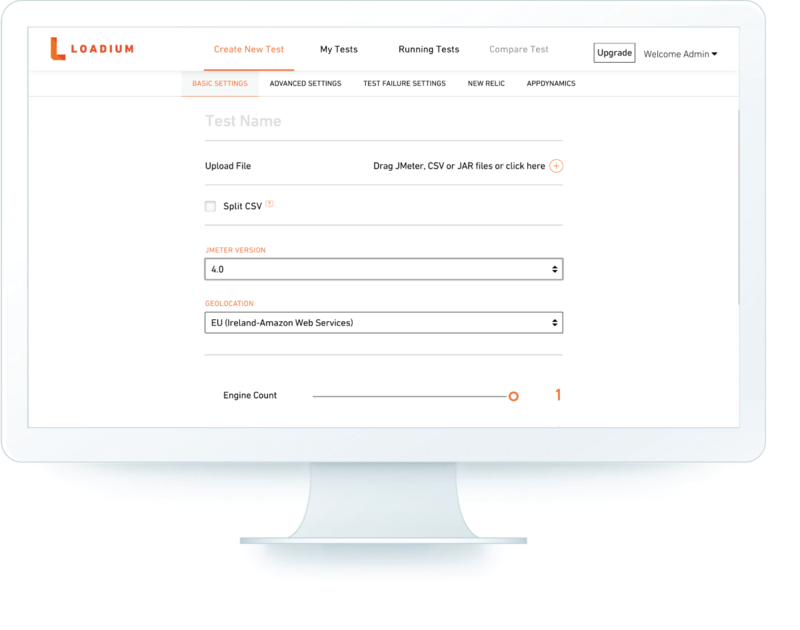 Run your JMeter tests in parallel on Loadium’s cloud engines to ensure quality. Integrate your performance test into your delivery pipeline to make sure you deploy most stable build. Set your KPIs and fail the test according to your them. Use Jenkins and TeamCity immediately by downloading from plugin markets or use our public APIs for custom integrations. Find the details information about our public APIs in our wiki page. Convert a Selenium WebDriver test into a performance test. 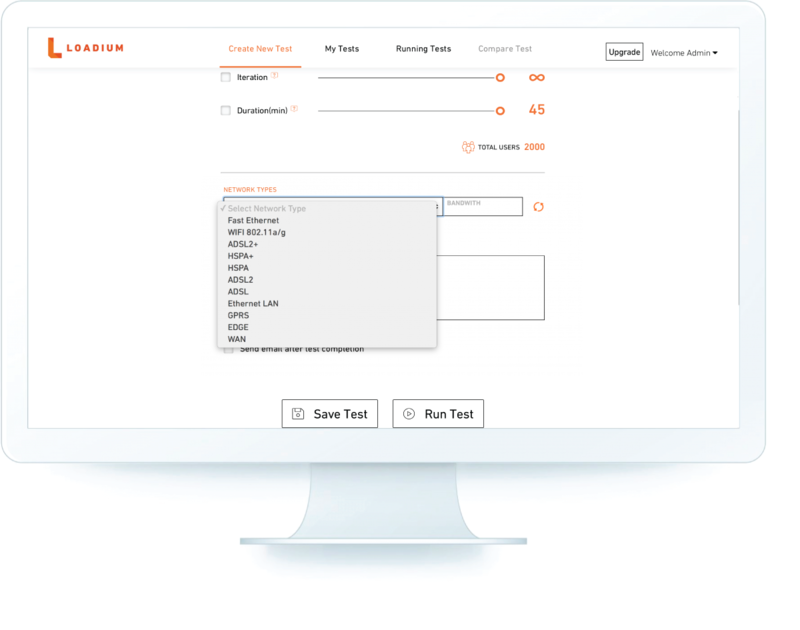 Run your test in Loadium and gather browser level response times. 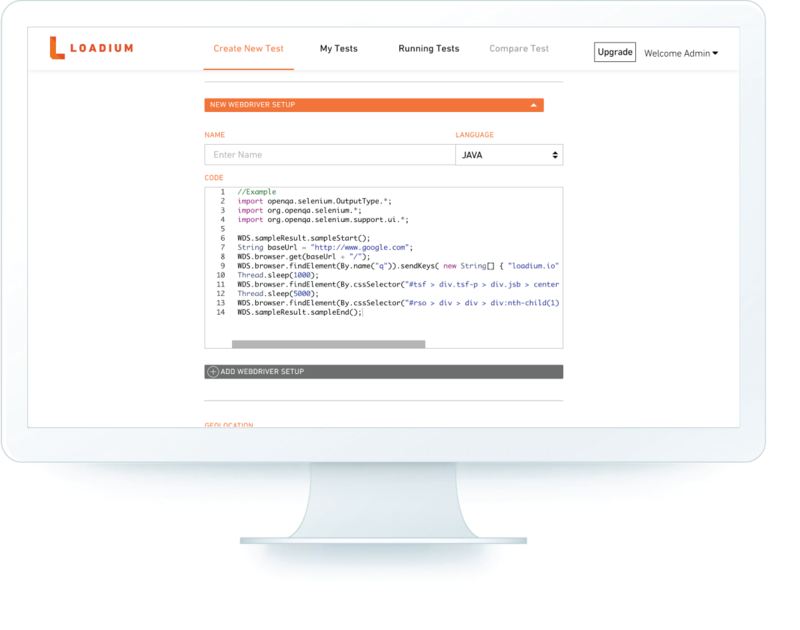 Test your APIs and HTTP URL by using Loadium’s Web UI. Simulate GET, POST, PUT and DELETE requests with necessary headers and body. Export test results into PDF or Excel. Choose Simple or Advanced Comparison. Monitor how your application performs along the way.